The new year has begun and it obviously has to start with a bang. 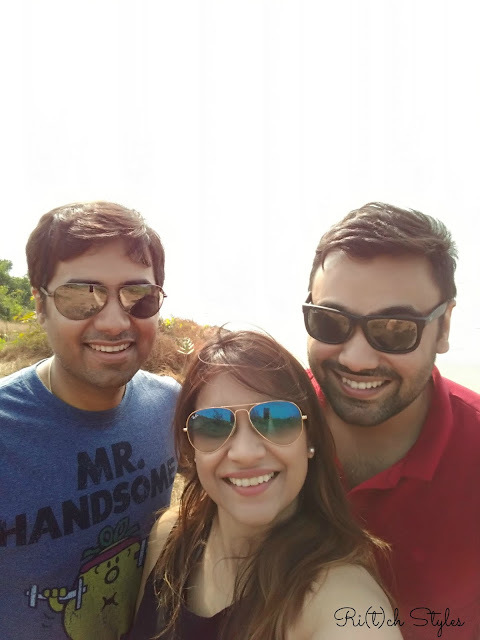 For me travel is what gives me peace, and so I kicked off the new year with a family road trip to Ganpatipule in the Konkan region of Maharashtra. 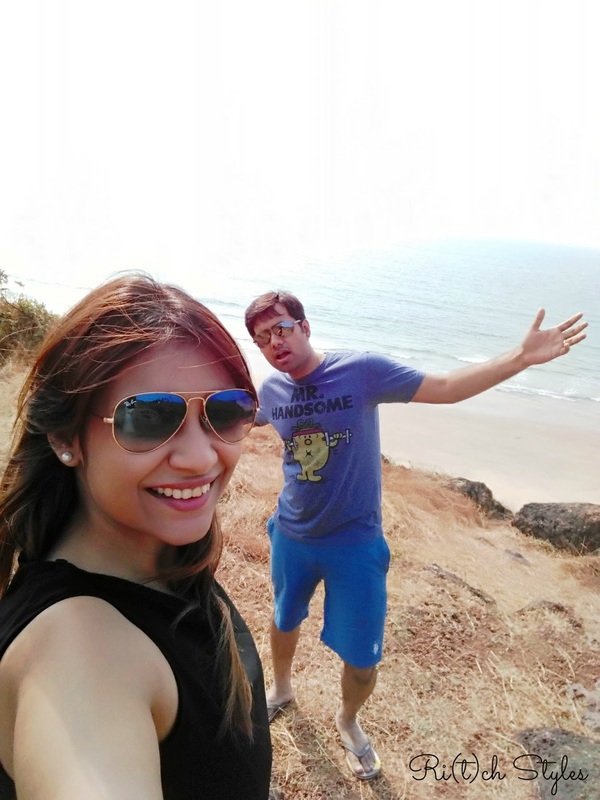 It’s a really small coastal town roughly 7 to 8 hours from Mumbai with beautiful beaches, the renowned Ganpati temple and amazing local food to offer. For a 5 mega pixel front camera to give colours, clarity and depth as you can see, that too against the sunlight proves how superior the camera is. The button at the back of the phone is so convenient to use for selfies like this. While it has become a standard feature on most Asus phones, every time I use it it only makes me realize how convenient it is and I wonder why none of the other brands are incorporating this feature. Now it's time for memories from my favourite place at Ganpatipule which is the beach. 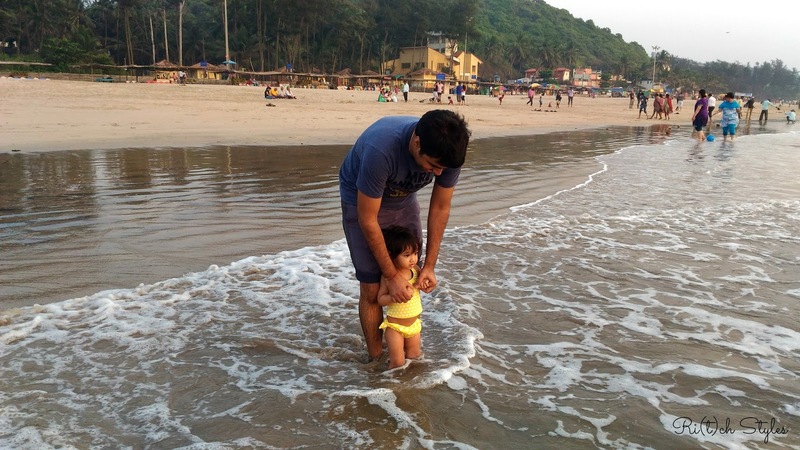 I got some precious moments with my little one which were all captured beautifully. 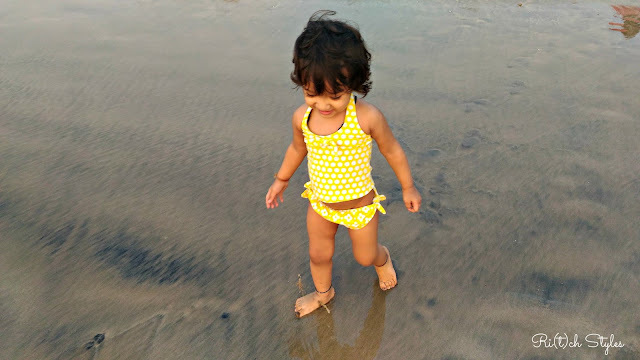 Aryaa had a lot of fun though initially she was a little hesitant, but when she got a little used to the waves and the sand, she simply loved it. She jumped into the water, played with sand and when she thought no one was looking, she tried eating the sand and drinking sea water :-). 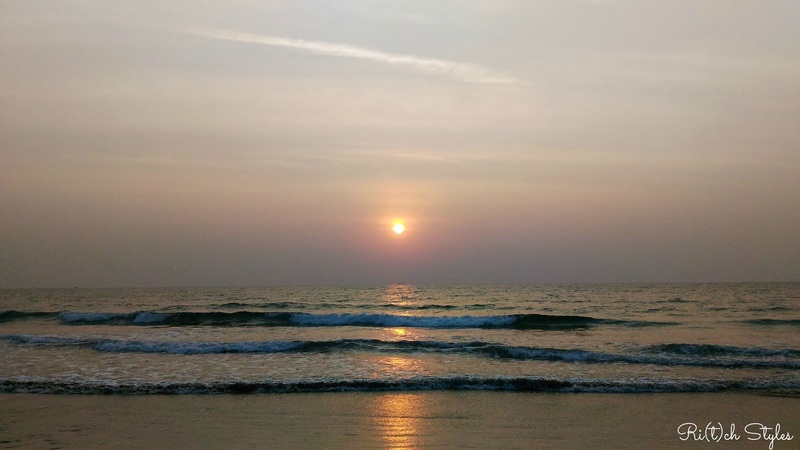 These pictures and videos were taken during sunset and before it got absolutely dark, but notice how the camera uses every bit of the light available and highlights the features. The phone has a 13 MP rear camera and it was brilliant how with the laser-assisted auto-focus I could lock the focus on anything in no time which Asus claims is 0.3 seconds. This feature worked brilliantly while shooting videos. I also loved the sound quality of the videos I took, which was thanks to the dual microphone with noise cancellation feature. You all know that I am total foodie so the other highlight of the trip was the local Malvani cuisine. We did not eat at the resort we were staying at on any of the days. Trying out different eateries and the local fish, prawns, chicken and egg (no Mutton was available which was disappointing) preparations was our focus. 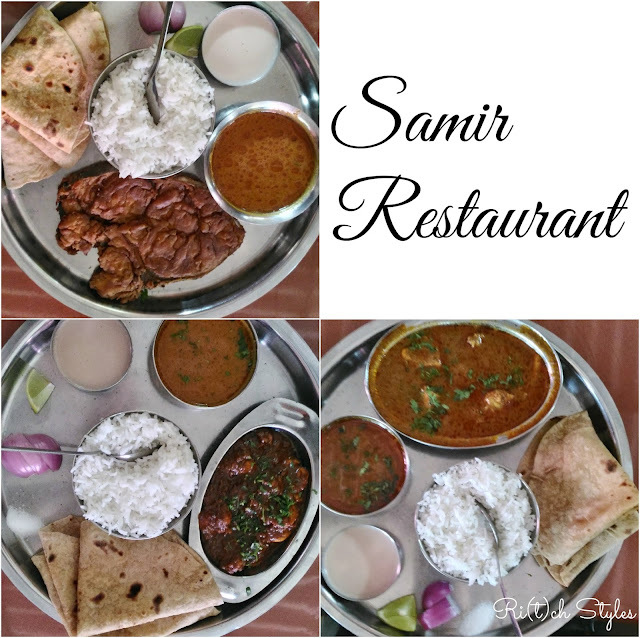 The thalis at Samir restaurant are highly recommended and there was nothing to beat that one experience. The chicken masala fry is another popular dish in Ganpatipule and all the restaurants serve that dish. You must try it out. 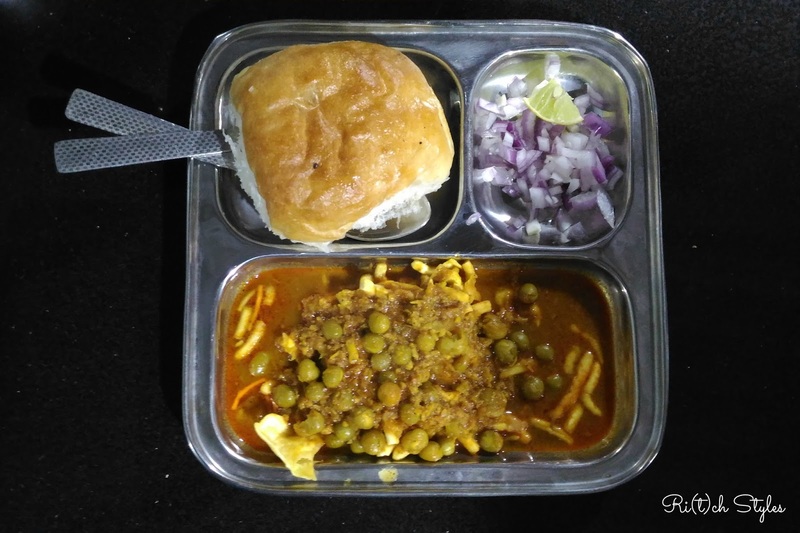 When it comes to snacks, the wada pav and misal pav are what you definitely have to have. Coming to why most people visit Ganpatipule - The Ganpati Temple where the 400-year-old Ganpati idol is said to have emerged from the ground. 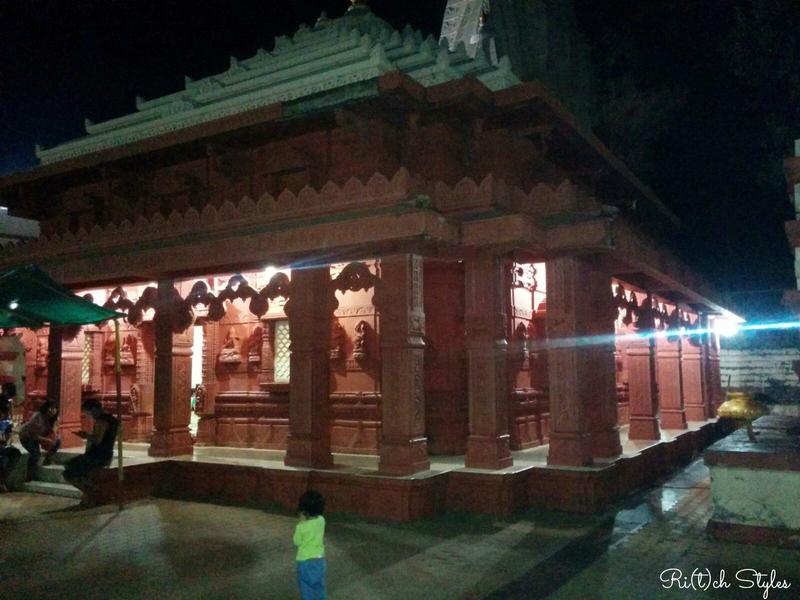 This temple is a must visit for Ganesha followers. No cameras or mobile phone cameras are allowed to be used inside the temple, so I could get no pictures from the inside. However, I got a picture from the outside in the night mode and the picture turned out really nice and vibrant as you can see. Sitting inside the temple gives you a real sense of peace and we spent quite some time there which I recommend you to do too if you plan to visit the temple. Last but not the least, a mention of the beauty of the place. One of the days we randomly drove around to see of there was any road that runs along the coast and voila we found it. We then parked our car on the side and adventurously walked down and got some great selfies along with videos of the coastline. 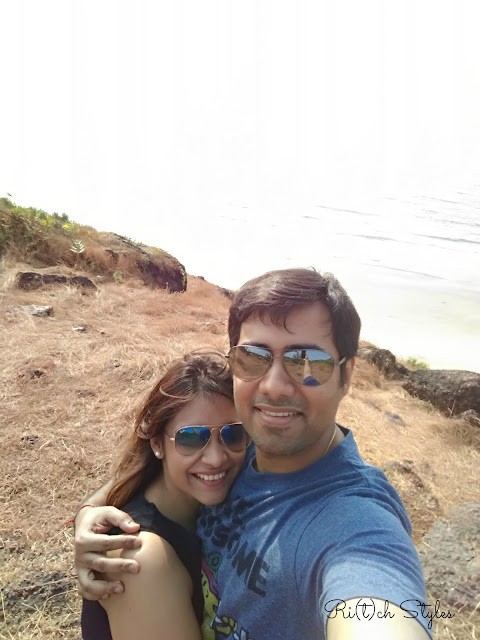 The Asus Zenfone 2 Laser helped me capture some wonderful memories of a lovely trip and I can't wait to explore more with this phone. Didn't you too find the features amazing for a phone that costs just INR 11,549/-? The All New 'Whisper Ultra Clean'!